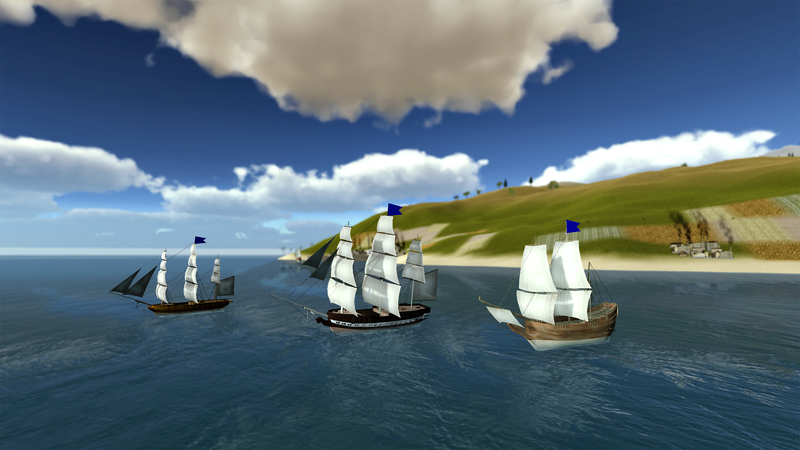 Winds Of Trade originally launched with a total of eight ship types: Brig, Schooner, Galleon, Bermuda Sloop, Xebec, East Indiaman, Frigate and Ship of the Line. 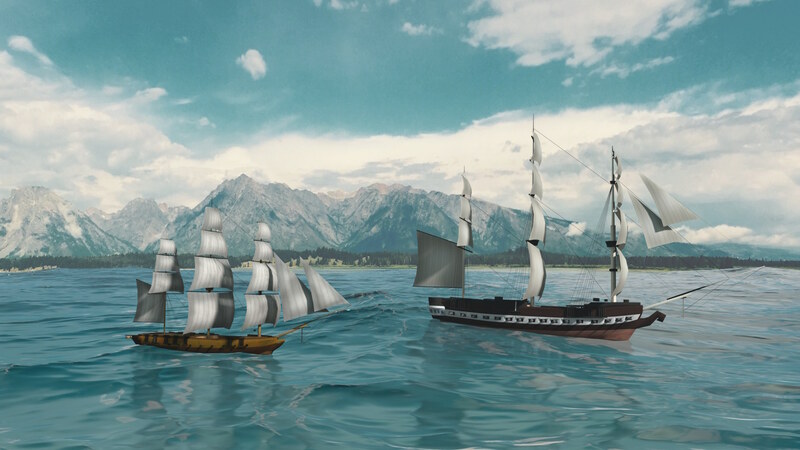 Of course, the glorious Age Of Sail was a period that featured many more sailing ship types, so in the next update of Winds Of Trade we're going to do something about it! Also, as we mentioned in a previous article, the next version of the game will allow players to attack competitors' ships and will also let them assemble many ships into a fleet that will operate as a single entity, with all its ships sticking together.. 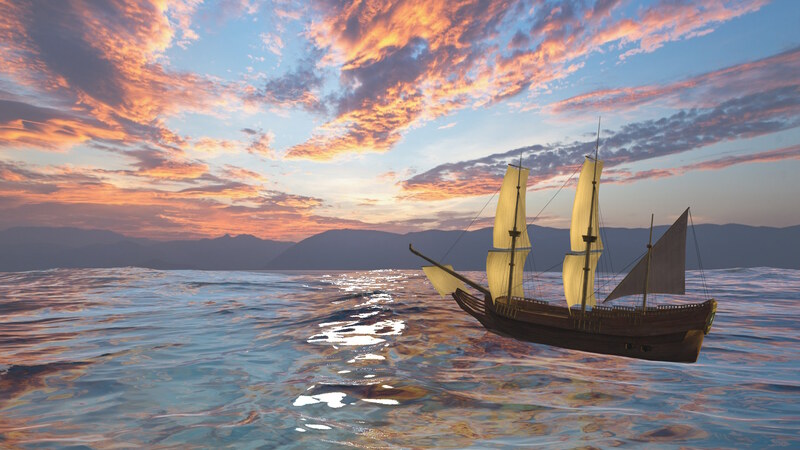 So we are also trying to focus on adding new ship types that will help players make the most of those features. The Fluyt is a Dutch sailing cargo vessel designed in the 16th century with the purpose of being able to transport as much cargo as possible with minimum operating costs. Fluyts were often unarmed in order to maximize the cargo capacity. We felt the Fluyt would be a great addition to the game, allowing players to transport a huge amount of goods for a very low cost. The Corvette is a small, fast and maneuverable warship that appeared for the first time in the 17th century. It's bigger than a sloop but smaller than a frigate and has a single deck of guns. It's a great addition to the game, as it allows the player to protect their cargo ships for a relatively small cost. Heavy Frigates were vessels larger than a Frigate but smaller than a Ship of the Line. One of the most famous Heavy Frigates (or Super Frigates) is the USS Constitution, which is still afloat nowadays and it is preserved as a museum ship. The Heavy Frigate is another great addition to the game. It is particularly aimed to players who desire to attack competitors in the later game stages once they have managed to get enough funds to purchase one.